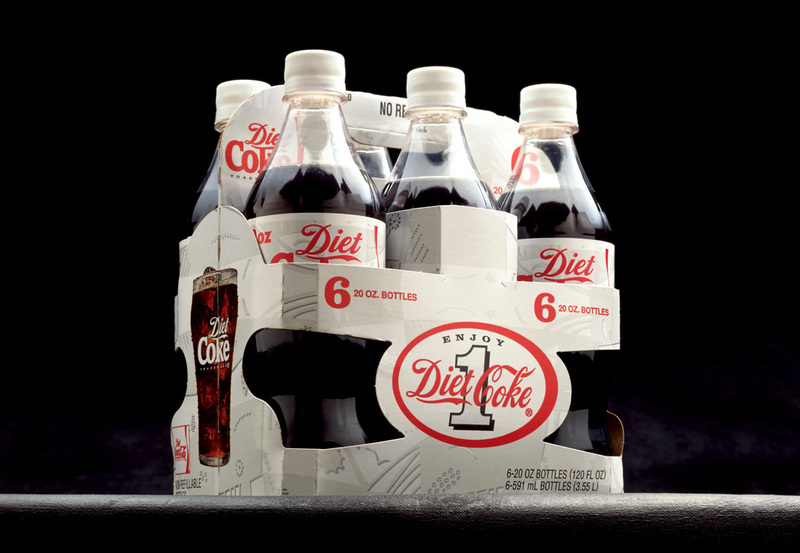 After practically birthing the diet category, The Coca-Cola Company found its Diet Coke brand had become generic. 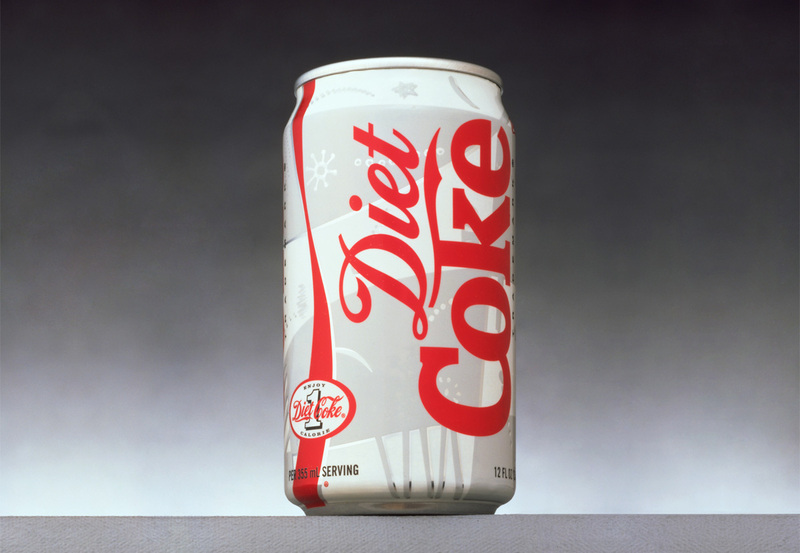 Competitive diet colas were eroding its market share, making it less special over time. The brand needed to change but had to limit franchise risk. 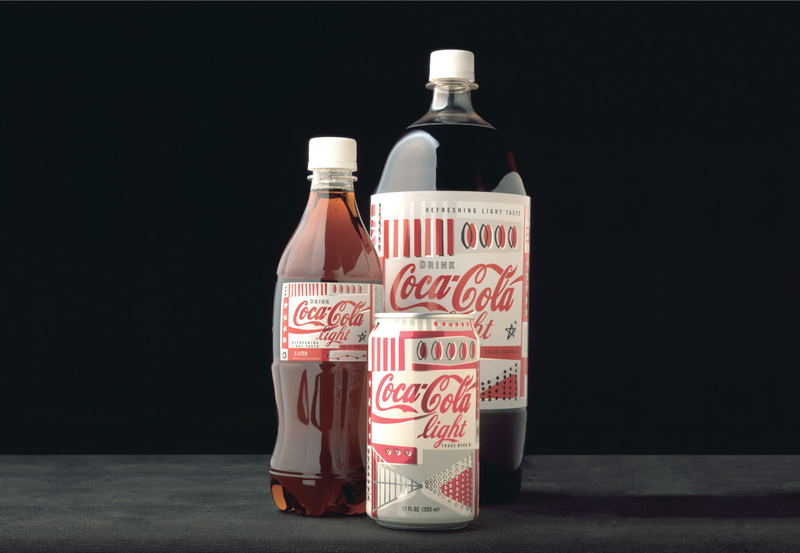 The new, proprietary look expanded across primary and secondary packaging, even into the European market as Coca-Cola Light.